October is finally here and Halloween will soon be upon us. Are you excited for Halloween or do you find it a bit meh? I’m definitely in the former category and I’ve got Noah’s outfit organised, trick or treat sweets bought (will need to buy more though as I’ve eaten some of them after opening the packets to take these photos!!) and just have the house to decorate but will probably do this end at the end of next week. I’ve made up a list of fourteen things you can do in the Countdown to Halloween to help build up the excitement until the day finally arrives. Time to organise your Halloween costume. What are you going to be this year? A vampire? A superhero? A witch? You can pick up your outfits when out at the supermarket, order online or if you are feeling creative you can make your own. Head over to Pinterest if you need some ideas. Do you decorate your home for Halloween? Is it tastefully decorated with just a couple of white pumpkins placed around or do you go overboard so it looks like a Haunted House with cobwebs, skulls, etc in every room? I used to go OTT with Yankee Candle tealight holders, pumpkins, cushions, no room was left untouched! It’s been a bit tamer the last couple of years as my cats would no doubt end up knocking things over and smashing them. Now that your home is Halloweenified (just made that word up, can you tell?) it’s time to watch scary or not so scary films. Maybe you want to watch a different film every night leading up to Halloween or perhaps you want to host a Scary Movie night with popcorn, marshmallow eyeballs, sausage mummies and witches brew for spooky snacks. 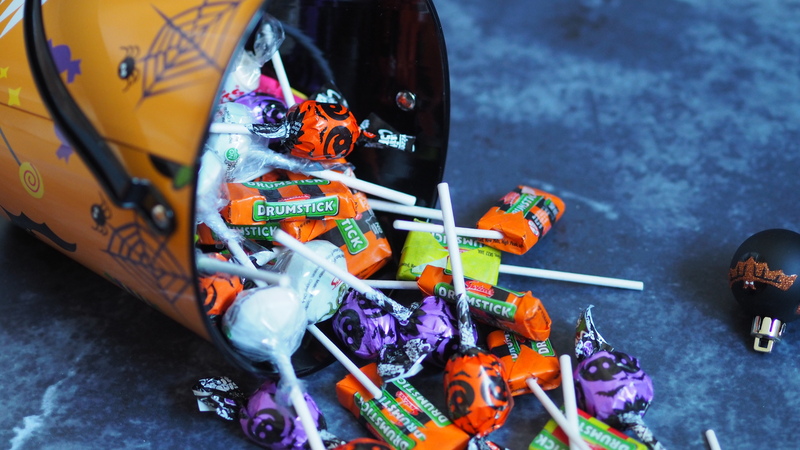 Have you got your Halloween party playlist ready? Even if you aren’t having a party then you can listen to it in the car on your way to work or the school run. Michael Jackson’s Thriller, Rocky Horror Show’s Time Warp and Nightmare Before Christmas’ This is Halloween should definitely be on there. If you have a Pumpkin Patch nearby head over there for some fun and pick up a pumpkin. If you don’t then many supermarkets sell plenty of pumpkins for carving. Go on a Ghost Walk. Lots of towns and cities have ghost walks, find out about all the spooky going ons where you live. 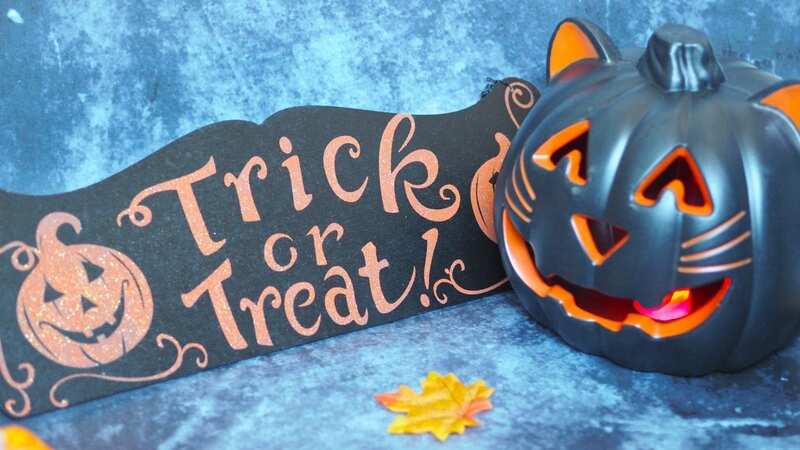 Do some Halloween baking; make cookies with Halloween shaped cookie cutters or even a Gingerbread man and decorate a skeleton on it with icing. If cupcakes are more your thing then decorate your cakes with orange icing and Halloween sprinkles. Read some Halloween themed books. For younger children books such ‘That’s Not My Witch!’, Room on the Broom or Meg & Mog are really good or for adults how about Bram Stoker’s Dracula or Stephen King’s The Shining. Carve your pumpkin. There are plenty of designs on Pinterest for you to choose from. Also you can preserve your pumpkin to stop it getting mouldy before Halloween by dipping it in a bleach and water solution after you have carved it. Again Pinterest can help you there. Roast the pumpkin seeds and use it for snacking on, topping soups or even porridge. 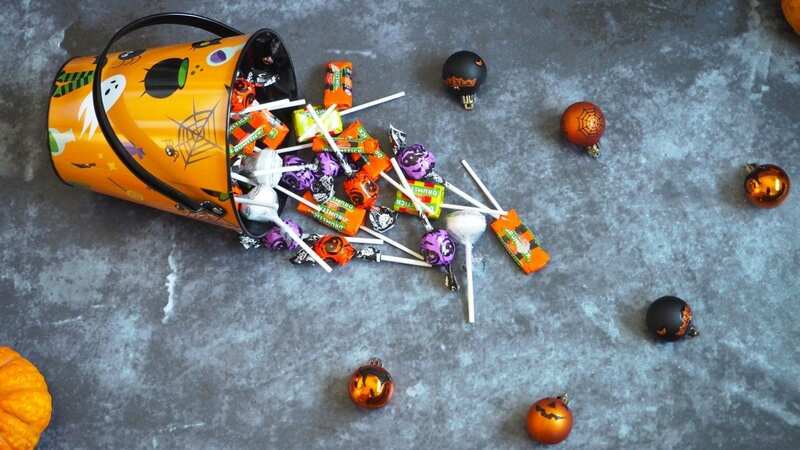 Buy your Halloween sweets for the Trick or Treaters, make sure you have enough for you to nibble on them too! Do a Halloween photo shoot with everyone in their costumes, pets included if you have got them a Halloween outfit too! I hope that you found things on this list that you would enjoy doing! You can print off this Halloween Countdown Calendar and stick it on your fridge and mark off the days until Halloween is finally here. Is there anything that you like to do leading up to Halloween? Let me know below. oh how festive your month is i love it! printing now! !